These are just a few of the shelter cats at Marion County Animal Services that are looking for homes. Through June 30, the adoption fee for kittens is now $25 and the adoption fee for cats one year of age or older is $20. Photos courtesy of Marion County Animal Services. Ocala, Florida — Adopt a Shelter Cat Month does not start until June, but kitten season has already begun and Marion County Animal Services has countless cats (well, almost) looking for homes. This summer, residents can adopt all of the fun, love, and entertainment that a pet cat can provide for a reduced adoption fee. 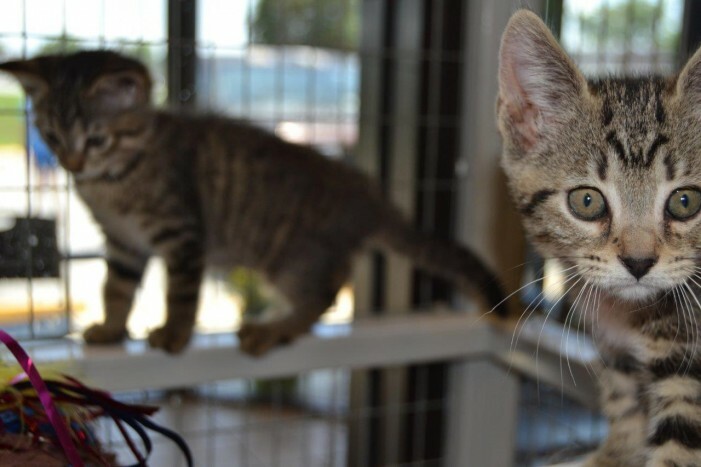 The adoption fee for kittens is now $25, which is half of the regular adoption fee, and the adoption fee for cats one year of age or older is $20. The adoption fees include the cat’s spay or neuter surgery, vaccines, county license and microchip, in addition to lifelong friendship. The Animal Center is open Tuesdays-Fridays, 10 a.m. to 5:30 p.m. and Saturdays, 10 a.m. to 5 p.m. Residents can view pets available for adoption online at www.marioncountyfl.org/animal. Marion County Animal Services is an open-admission shelter, which means it accepts all animals that come to its doors, regardless of breed, condition, temperament, or age. The shelter receives strays, abused and abandoned animals, and pets that owners can no longer care for or no longer want. That also means that during certain times of the year, such as summertime kitten season, the shelter has many cats of all kinds needing homes. From relaxed lap cats to energetic kittens; MCAS offers felines that can fit any lifestyle and home. 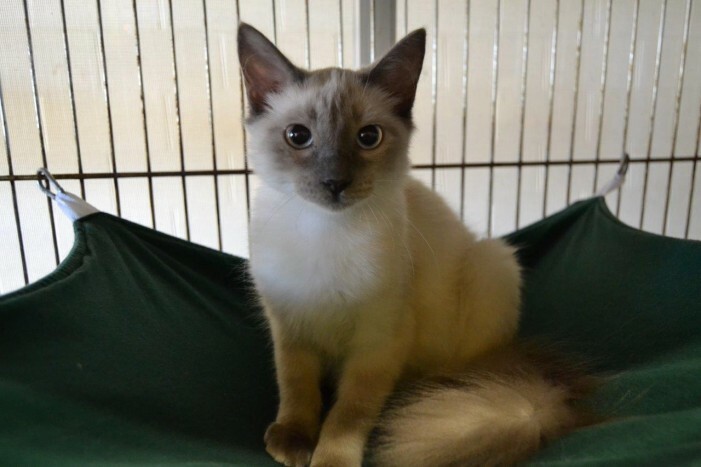 Many cats have been surrendered by their owners and get along with other pets and children. For more information, call 352-671-8700 or email animalservices@marioncountyfl.org. Animal Services encourages residents to spay and neuter their cats and dogs to help reduce pet overpopulation and ensure more shelter animals can find homes. Residents can visit www.MarionCountyFL.org/animal for information on Animal Services’ Neuter Commuter program and other local pet sterilization resources.